A great old cartoon movie about what should we eat to be healthy. Join Beth Aldrich, author of the book, Real Moms Love to Eat, as she shares her top healthy eating tips for 2013. Categories Healthy Eating IdeasTags ChicagoNista, eating, healthy, tips, years. 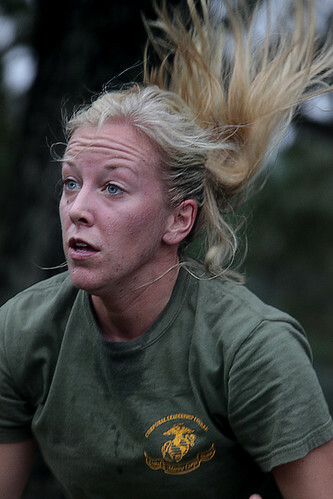 Categories Fitness TipsTags Carrying, Corporals, Course., leadership, Legacy, three, week. 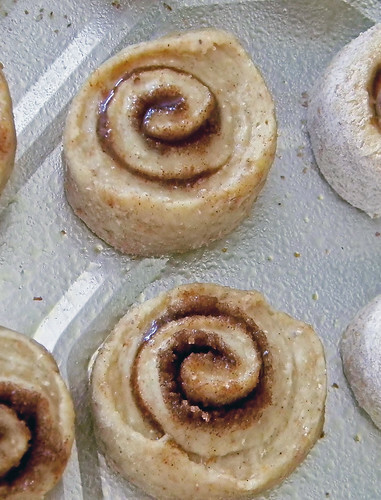 Mini cinnamon buns made on the weekend and frozen for later "Afternoon Snacks" at school. Who doesn’t like a warm cinnamon bun? Adapted from www.pixel-whisk.com/2012/11/baby-cinnamon-buns.html to make it whole grain and lower fat with pureed chickpeas for extra nutrition!